Dacrema Botanicals offers a full line of CBD Sublingual Drops in both flavored and unflavored varieties. 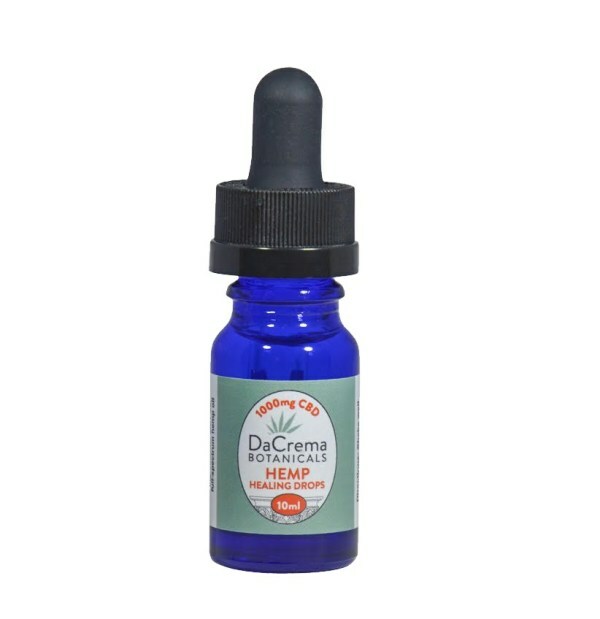 Currently, we offer 3 size bottles in 15ML, 10ML and 5ML depending on your usage. 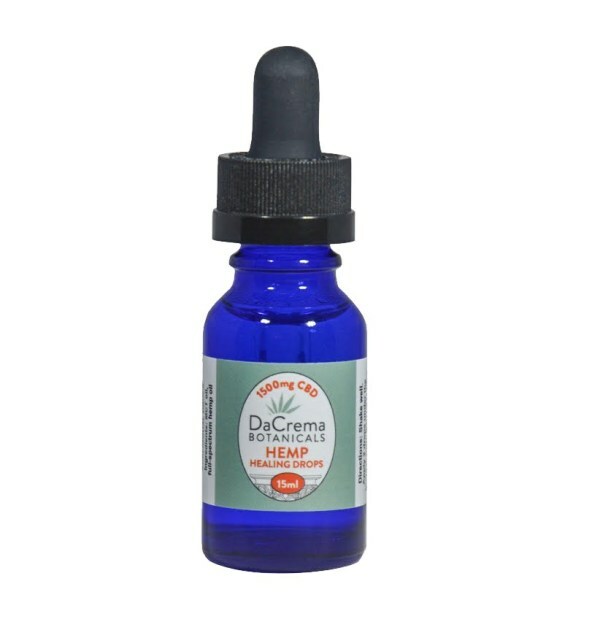 These CBD oil drops are to be given under the tongue once or twice daily. 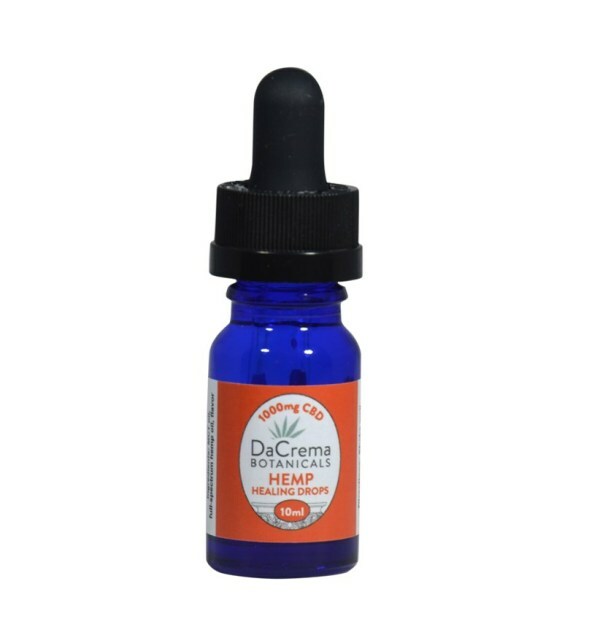 Our drops are a proprietary formulation using full spectrum CBD oil to enhance the flavor and achieve maximum absorption. 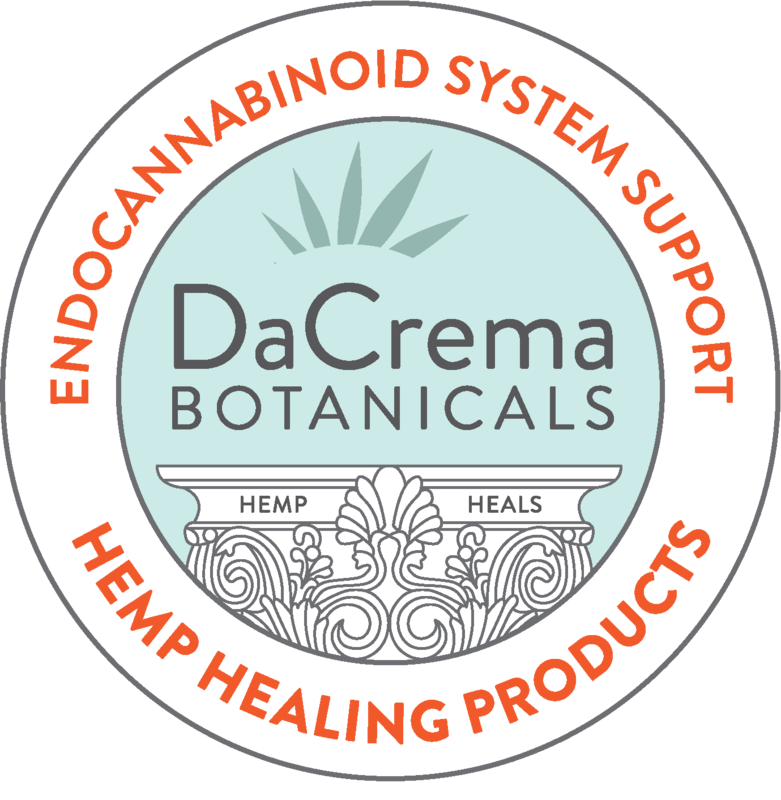 Dacrema Botanicals sublingual drops deliver healing cannabinoids throughout the body and target specific receptors associated with the central nervous system. 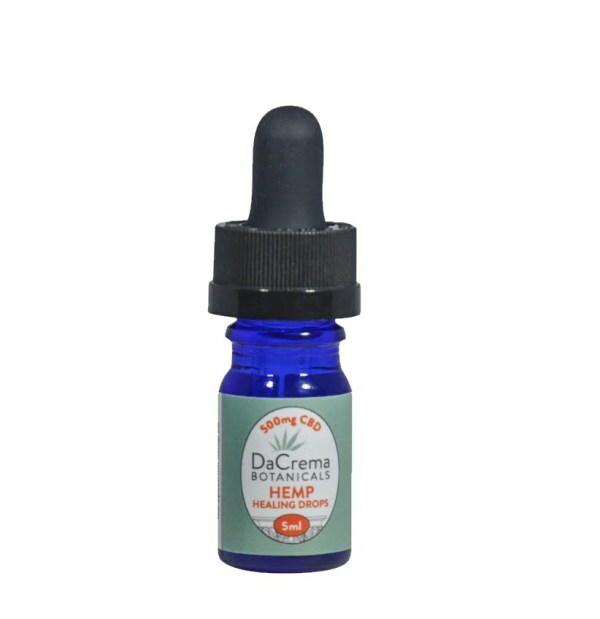 The drops are one of our most popular products and can help enhance mood, relieve stress, calm anxiety and improve sleep.